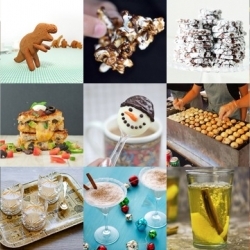 FEATUREDThis week’s roundup from Tasteologie and Liqurious includes pumpkin pie martinis, 3D dinosaur cookies and a snowman in a spoon. 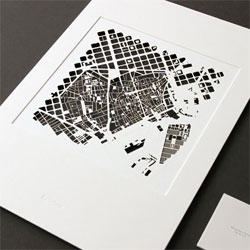 Metropolitan Cityscapes by TrinhBuscher capture reflect aerial views of cities in paper through laser cutting. 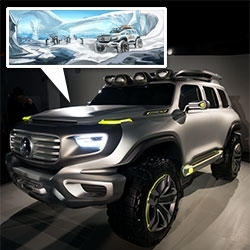 FEATUREDMercedes-Benz Ener-G Force concept car. From stunning sketches (in polar, jungle, and desert scenes) to an epic teaser video... to the unveiling of the full sized model in Beverly Hills. It looks like a car for the Team Fortress/Rescue Heroes. 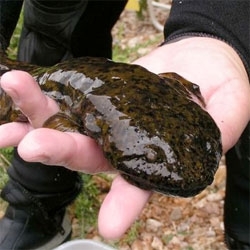 The Nashville Zoo makes history, successfully breeding the Eastern Hellbender in captivity for the first time! 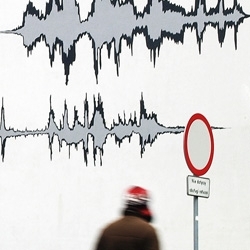 5-story-high interactive 'sound mural' in Elblag, Poland visually depicts comments about the town by the townspeople, audible via QR code. By Adriana Ronżewska-Kotyńska and team. 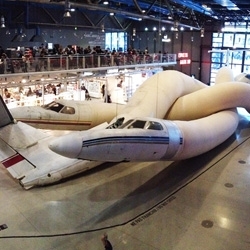 Installation view of the 2012 solo exhibition Adel Abdessemed 'Je suis innocent' at the Centre Pompidou, Paris. 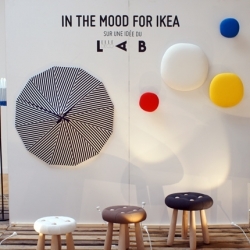 In The Mood For Ikea - 10 French designers transformed IKEA's furniture at the Design Tour 2012 expo in Marseille. Petrolicious.com is dedicated to car lovers. Beautiful videos and photos. 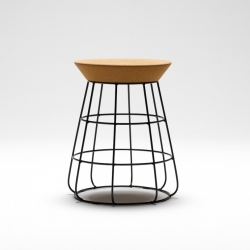 New Zealand design studio Timothy John has created the 'Sidekick Stool' in exclusive for Thanks Store. The Bridge House design by ObjecktCreative for a house over a creek in Northern California. 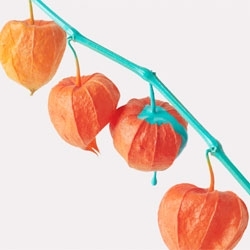 Studio Makgill's beautiful printed promotion for the GFSmith Fine Coated range of paper with photography by Angela Moore. 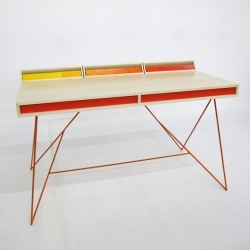 'Subduction desk' by the French cabinetmaker Paul Venaille. What is the Secret of the OL! Toroid Table? 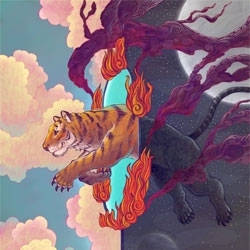 Find It! The interesting Lean bookshelf from Monocomplex design. 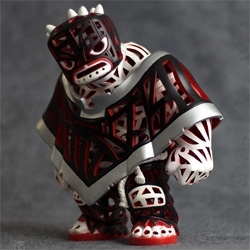 My latest custom based on the Tequila platform. 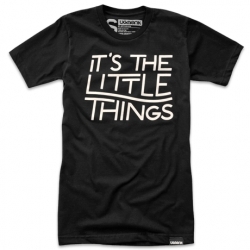 In a world full of BIG problems, it's the little things that count. Every Ugmonk item purchased through the end of the year supplies a day of meals for orphans around the world. 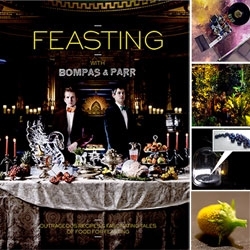 FEATUREDFeasting with Bompas & Parr launched with a celebration complete with a steaming cauldron of tropical Guinness punch, donut topped Ziggurat, exotic cocktails and some incredible botanicals including a flower with an electric taste! 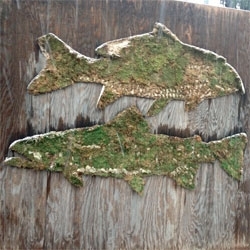 Mossy street art fishes in Brooklyn from Mosstika in Brooklyn. Made for Streetosphere. 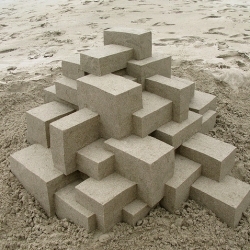 Sand Castles of Calvin Seibert (aka Box Builder) - lovely geometric creations! 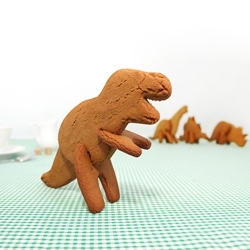 Bake your own 3D Dinosaur. Cookie cutters in the shape of dinosaur body parts. Slot cookies together to make edible dinosaurs that will stand up your plate. (Triceratops, Stegosaurus, Brachiosaurus and T-Rex). 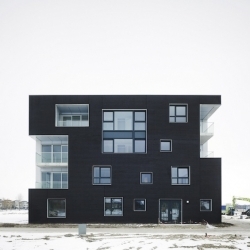 'Black & White Twins' by the architects Casanova + Hernandez Architects in Blaricum - Netherland. VIDEOThe official music video for Nosaj Thing's 'Eclipse/Blue' by Daito Manabe, takcom, Satoru Higa, and MIKIKO with support from The Creators Project. 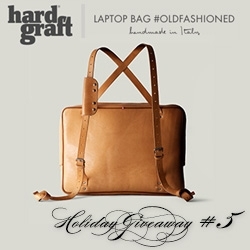 FEATUREDNOTCOT Holiday Giveaway #5: Hard Graft. 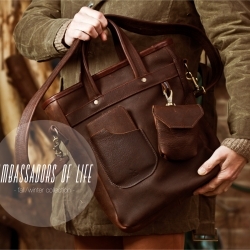 A chance to win the stunning new Laptop Bag #OldFashioned - more versatile than you'd expect with its various ways to use the straps and carry it. 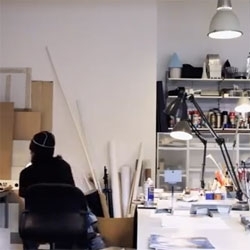 VIDEOHerman Miller interview Sam Hecht + Kim Colin of London based Industrial Facility who design products for Muji as part of their Why Design series. 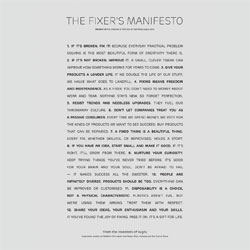 "We need contrast and tension to be able to create" and describe the imperfections that inspire design. Pinhole. 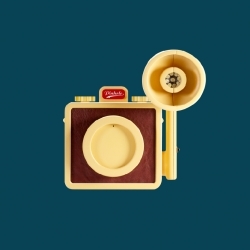 A beautiful plastic pinhole camera, with leather details. Featuring a mountable flash and a rabbit fur strap. 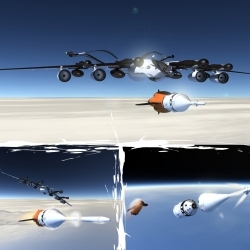 OVI'S Design concept of future's next generation of SLS, space launch systems, 'XLDron Global Versatile Advanced' and 'Orbiter' rocket, with NASA's ORION Crew Module. 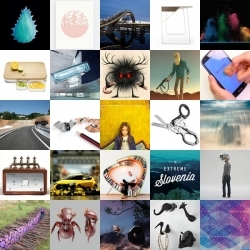 FEATUREDStop motion Lego racing, safari hooks and an electron microscopic look at seeds are all part of this week’s roundup from NOTCOT.org. 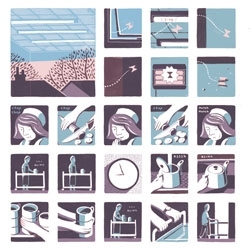 Dockwood, the new graphic novella from John McNaught. 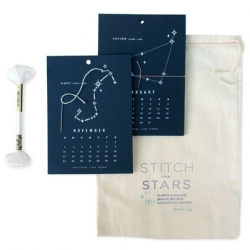 Stitch the Stars DIY 2013 Calendar Kit. 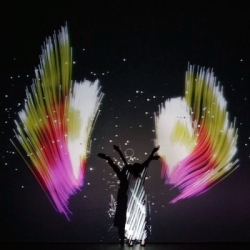 Then turn out the lights and enjoy the glow-in-the-dark embroidery floss and screen printing. 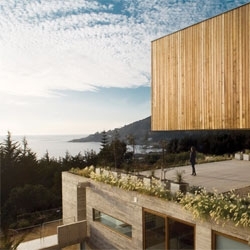 Casa El Pangue, a hillside home in Chile by architects Elton + Léniz. Working Not Working, real-time network created by freelancers, for freelancers, broadcasts the availability of talented freelance creatives to companies looking to hire. 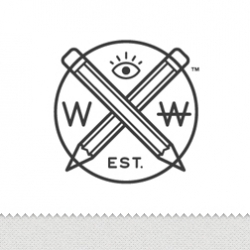 Streamlines the freelance game for everyone. 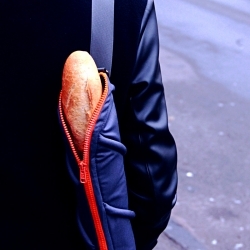 CYAN is making your trip to the bakery more comfortable with a new special Baguette Bag. 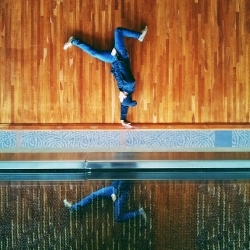 Instabreakin - A beautiful photo series dedicated to artful breakdancing photos in beautiful settings. Word. 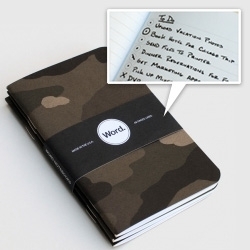 Notebooks feature a unique bullet point system to keep all your to-do lists in order. 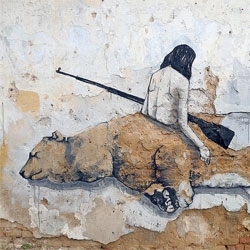 Street art by HYURO in Prague. 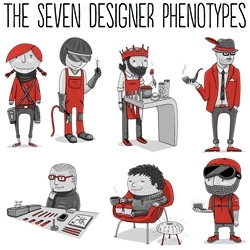 Core breaks down the Seven Designer Phenotypes - a fun theme to run through their Ultimate Gift Guide and Pop Up Stores for the holiday season! 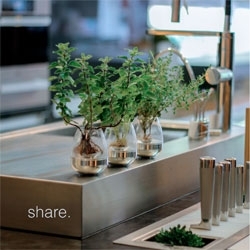 VIDEOPod, a fogponic indoor gardening system from Greenfingers. 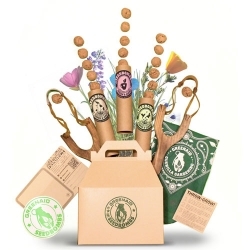 Guerilla Gardening Gift Boxes from Greenaid Seedbombs are a fun way to inspire urban transformation. 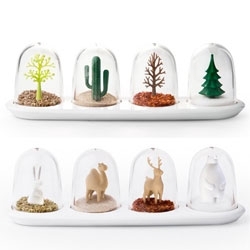 The whimsical Qualy Seasoning Shaker set. 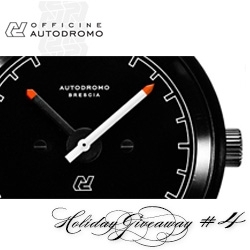 FEATUREDNOTCOT Holiday Giveaway #4: Autodromo. They are giving away one of their stunning (and beautifully packaged) Brescia Motoring Watches. 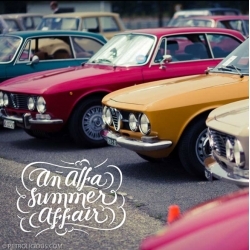 Perfection for clean minimalist design and vintage car detail lovers. 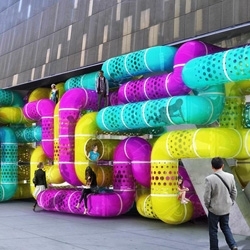 A\V Studio's fun proposal for a temporary installation at the base of Cooper Union's new building's façade in NYC: CMYPlay. 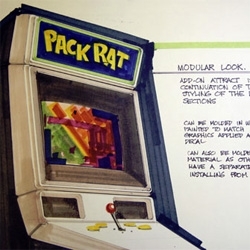 Lovely illustrations by Miguel Co.
A look at the International Center for the History of Electronic Games's collection of 250 industrial design drawings of arcade game cabinets dating from 1974 to 1989. 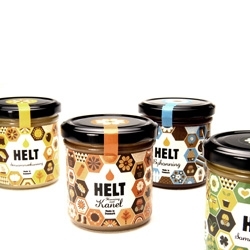 Anders Arhoj's cute packaging for Helt, a Danish honey brand. 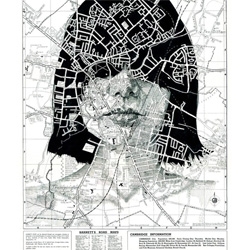 Beautiful illustrations on maps by Ed Fairburn. 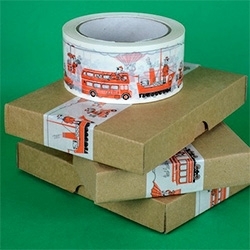 Herb Lester packing tape - adorable transportation illustrations of an endless journey from trains and hot air balloons to vespas and boats and cars and more!